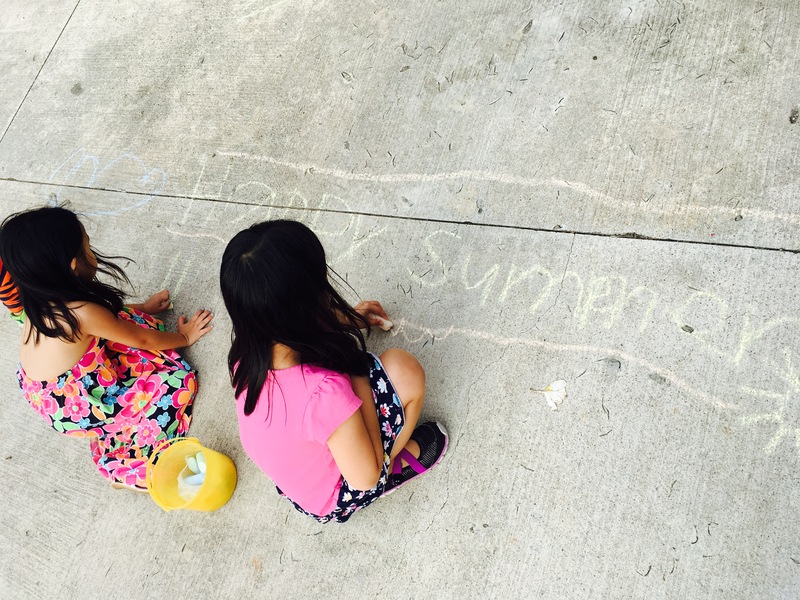 It’s that time of year when school lets out, and there is “down time.” If you haven’t quite figured out all of your summer plans, Camp Kindness is the perfect way to keep your children engaged! In Camp Kindness, The Kindness Elves present fun, multisensory, and multidisciplinary activities while encouraging kind-heartedness. 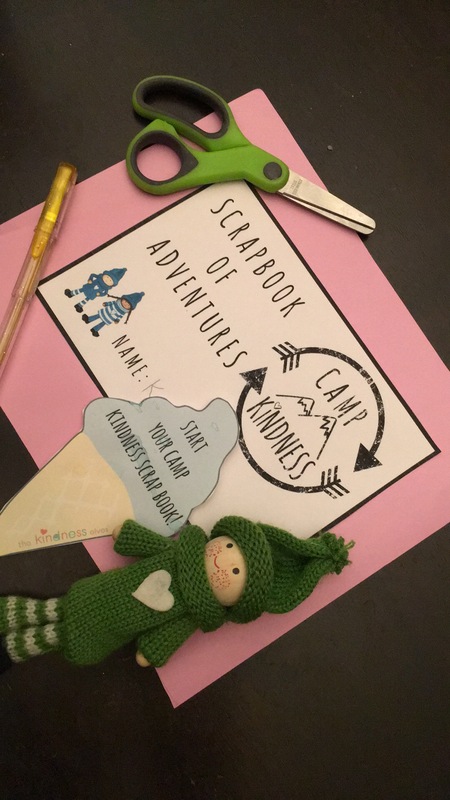 Camp Kindness includes 6 weeks of activities and projects based on a weekly theme and type of Kindness Elf. Each weekly theme includes activities and suggested acts of kindness that are easy to implement and ready to go with a few common items. 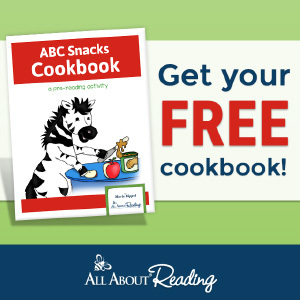 The Camp Kindness eBook is very clear, organized, and takes you through each week’s activities with detailed instructions, a list of materials, and images. 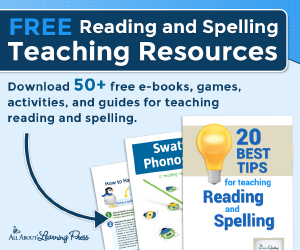 The eBook comes complete with printables for the activities as well. The details of Camp Kindness help to alleviate any planning or prep time so that you can spend most of your time enjoying Camp Kindness with the kids. 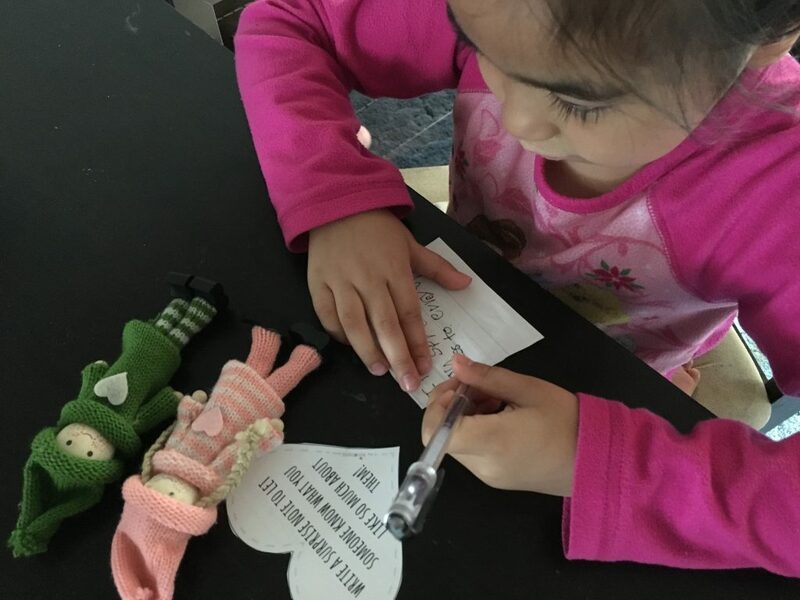 My kids truly are excited to find notes from the Kindness Elves each week and look forward to the week’s activities. 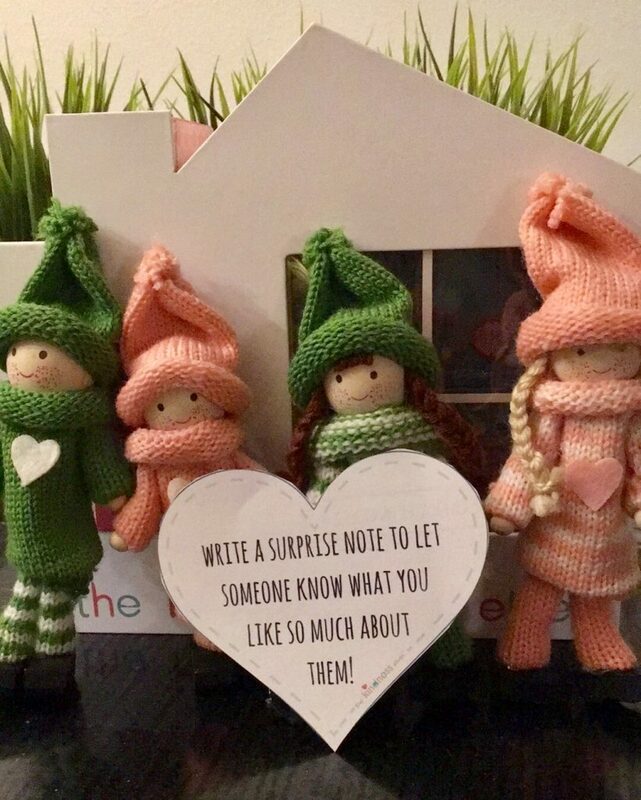 They are enamored with the various types of Kindness Elves and love that each week corresponds to a special kind of elf. 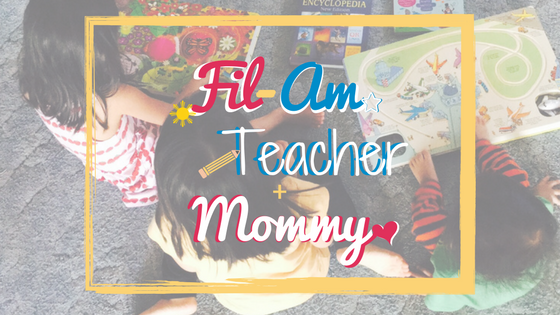 Because of the variety of weekly themes, it gives opportunities for kids to tap into different modalities of learning and interests. What is also nice about Camp Kindness is the flexibility of the content. 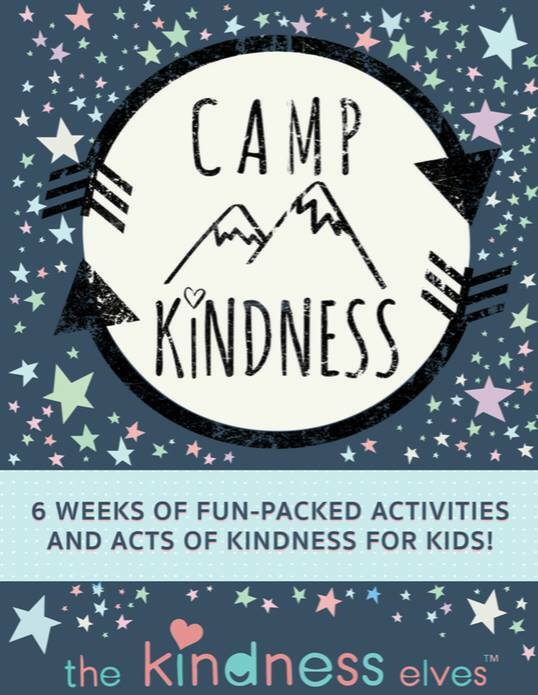 Although the Camp Kindness eBook shows the activities in a linear fashion from week 1 to week 6, it does not necessarily have to be done all in six weeks. The activities can be stretched out further, and the weeks can be moved around as needed. Also, Camp Kindness can be implemented different times of the year. One of the most beautiful things I have observed about the Kindness Elves is that they inspire even more acts of kindness and benevolence. 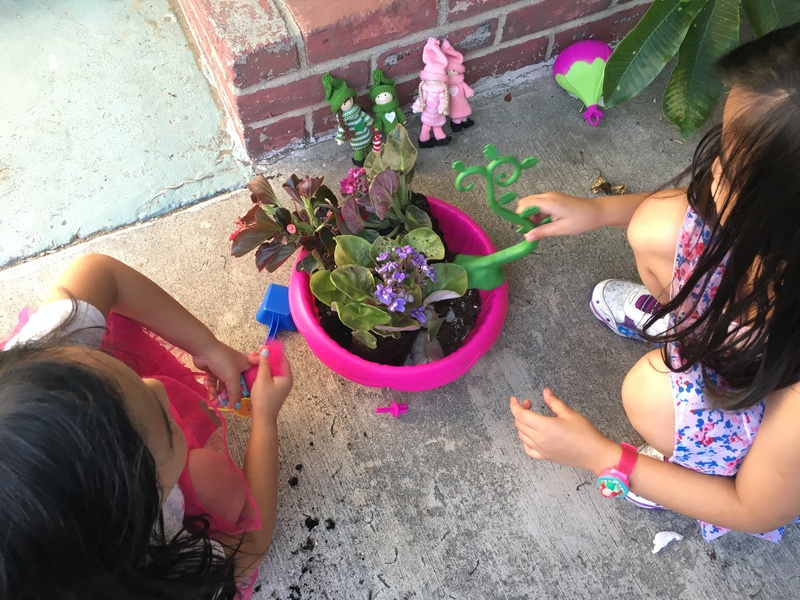 In addition to the activities the Kindness Elves suggested from Camp Kindness, my children took the initiative to do additional activities that were very thoughtful! 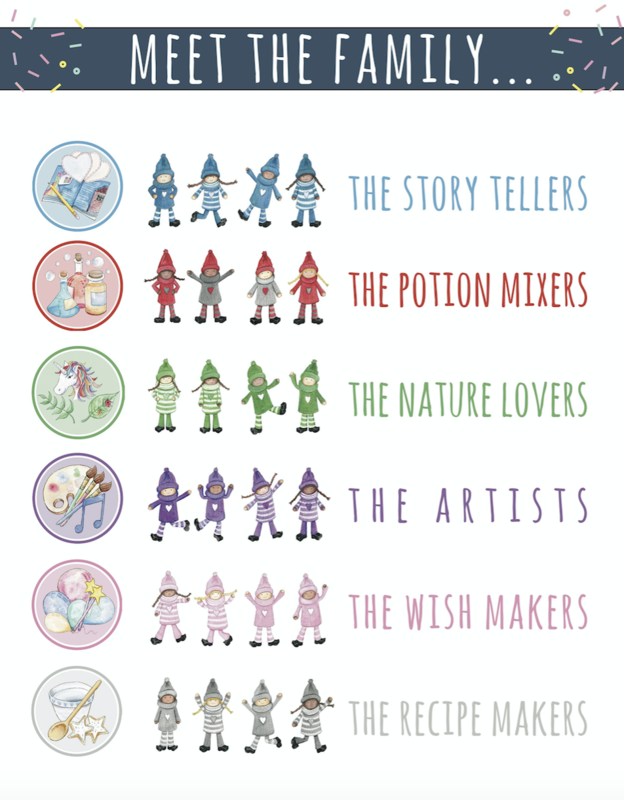 I am impressed by the values the Kindness Elves represent. To learn more about Camp Kindness or The Kindness Elves, you can head over to their website.